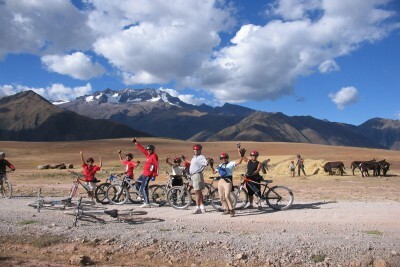 Explore the highlights of Peru at an affordable price in this varied and well-priced tour. 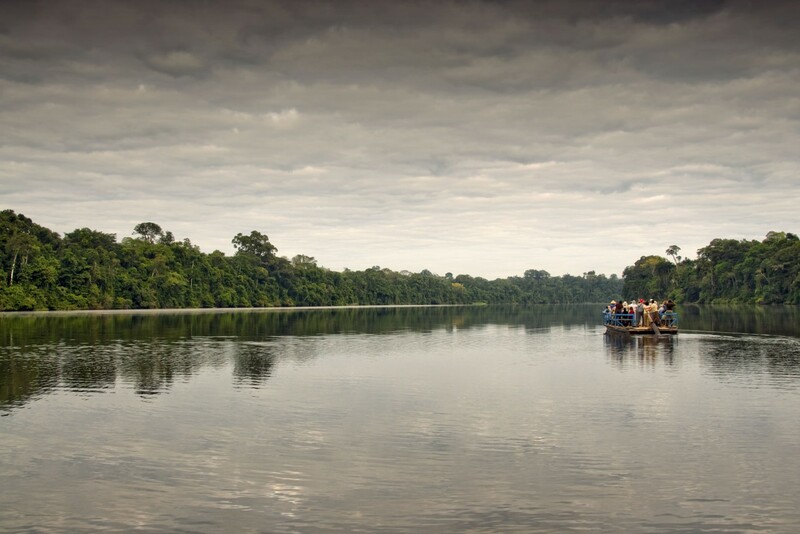 Begin with the rich biodiversity of the Amazon rainforest’s Tambopata National Reserve, accompanied by a naturalist guide. Fly to Cusco, once the capital of the mighty Inca empire and now a lively city with a rich mix of Inca and colonial architecture. Walk the Inca Trail to Machu Picchu and explore that magnificent architectural testament to their culture. Travel through the magnificent Colca Canyon (reputedly twice as deep as the Grand Canyon) home to the Andean condor, often seen rising on the morning thermals. 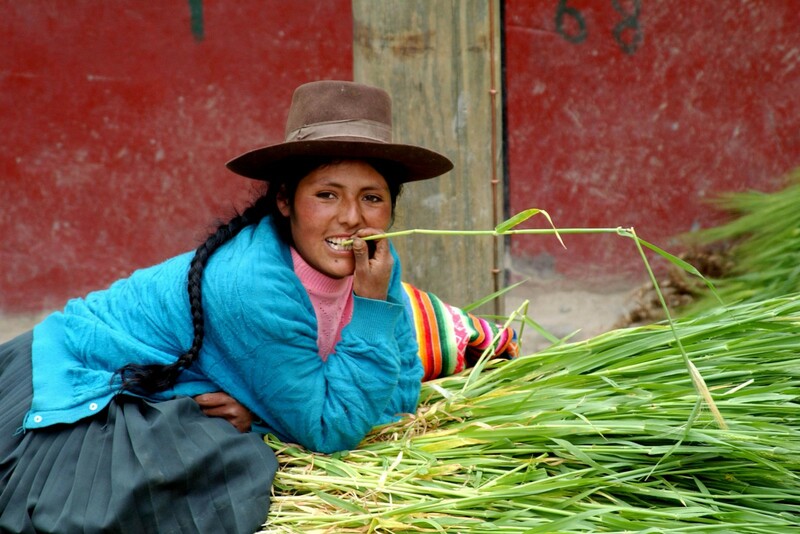 Finish the tour and experience Peru’s rich pre-Inca culture during a visit to Lake Titicaca. 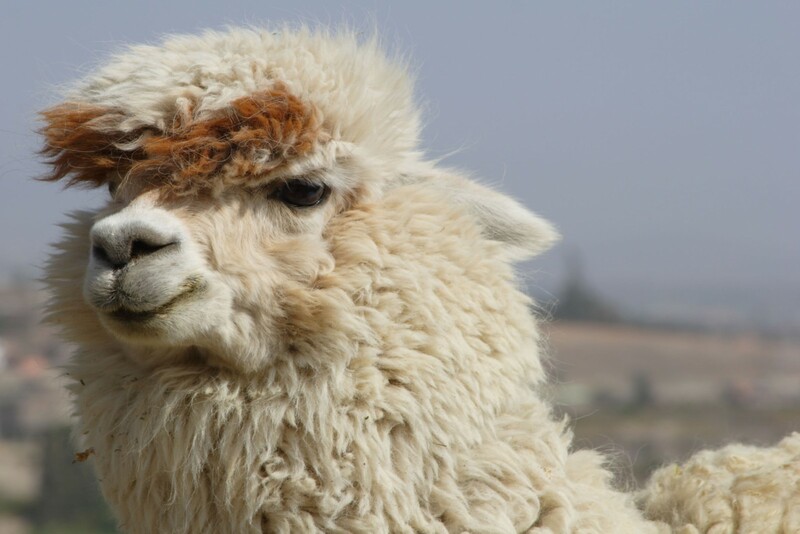 You have here a complete Peru programme of great depth and remarkably good value. Early morning arrival in Lima and connect with flight to Puerto Maldonado. Met on arrival and transfer by road and boat to your rainforest lodge. 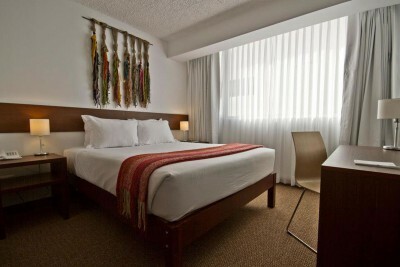 Staying at Posada Amazonas. Includes All Meals. Day of guided activities in the surrounding rainforest including visits to the macaw clay click, a canopy tower and excursions on the river and trails. Wildlife could include giant otters, numerous parrots and macaws and several species of primate such as saddleback tamarins and spider monkeys. 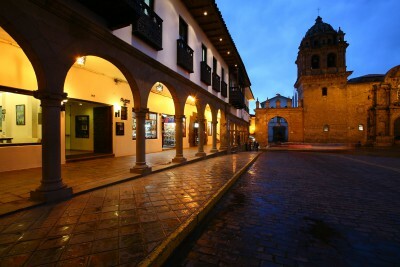 Transfer by boat and road to Puerto Maldonado and fly to Cusco. Met on arrival and transfer to hotel. Staying at Casa Andina Classic Cusco Plaza. Includes Breakfast. Drive from Cusco to the start of the trailhead and begin walking the Inca Trail with your porters, admiring the views, Inca settlements and changing landscapes en route. Staying at Camping. Includes All Meals. 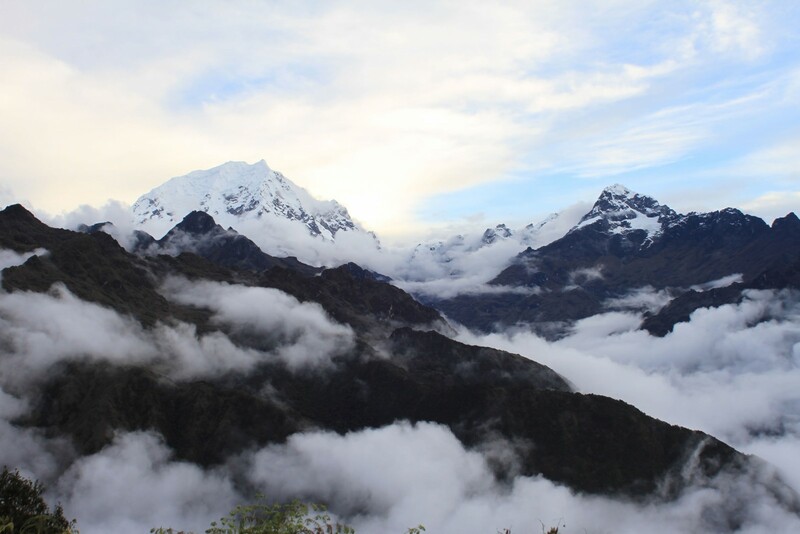 Continue to hike the Inca Trail, including to the highest point at 4,200 metres. Staying at Camping. Includes Breakfast and Dinner. Continue to walk the Inca Trail, crossing high passes and visiting small Inca sites en route. Arise before dawn and hike to the Sun Gate for magnificent views as dawn breaks across the Inca citadel of Machu Picchu. 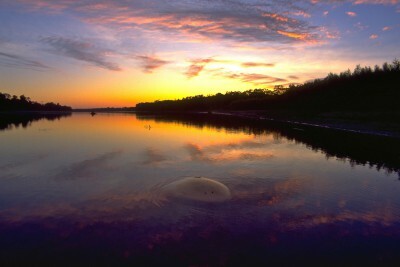 Enjoy a guided visit including the residential, religious and agricultural sectors. There is time afterwards to hike to the Inca Bridge, Watchman’s Hut or just wander through the ruins soaking up the atmosphere. 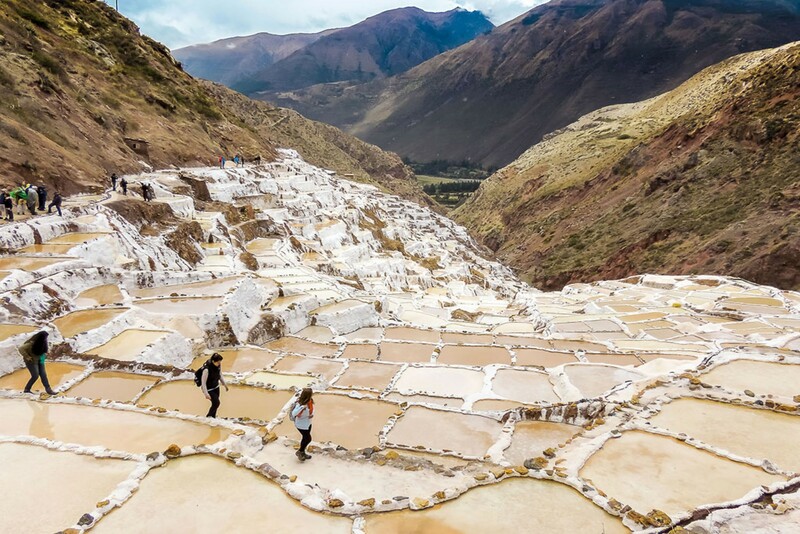 Your guide will tell you the story of the rise and fall of the ancient civilisations of the Andes, the tragic end of the Incas, and the unresolved mystery that this ‘lost city’ still remains. Return to Cusco by train in the afternoon. Transfer to the airport and fly to Arequipa. Met on arrival and transfer across the puna to the Colca Canyon. 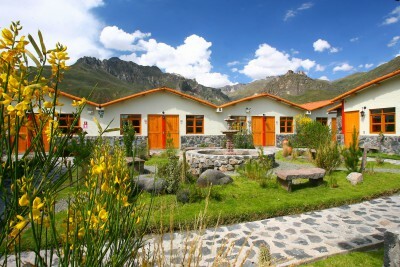 Staying at Classic Casa Andina Classic Colca. Includes Breakfast. Full day of guided activities in the Colca Canyon. 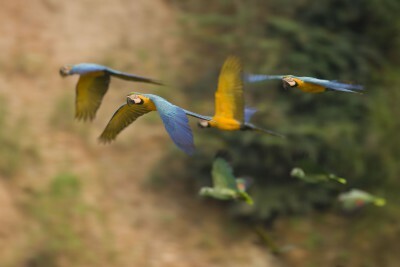 Watch the magnificent Andean condors leaving their roosts and taking to the thermals. The Andean condor has the second largest wingspan of any flying bird and a close encounter with this majesty of the skies will surely leave a lasting memory. While exploring the 4,160-meter deep canyon, include a visit to the 2,000-year-old ancient villages, Uyo Uyo ruins and the amphitheatre where pre-Incas stored their seeds. Staying at Tierra Viva Puno Plaza. Includes Breakfast and Lunch. Spend a full day exploring Lake Titicaca and visit some of the communities that make the the world’s highest navigable lake their home. 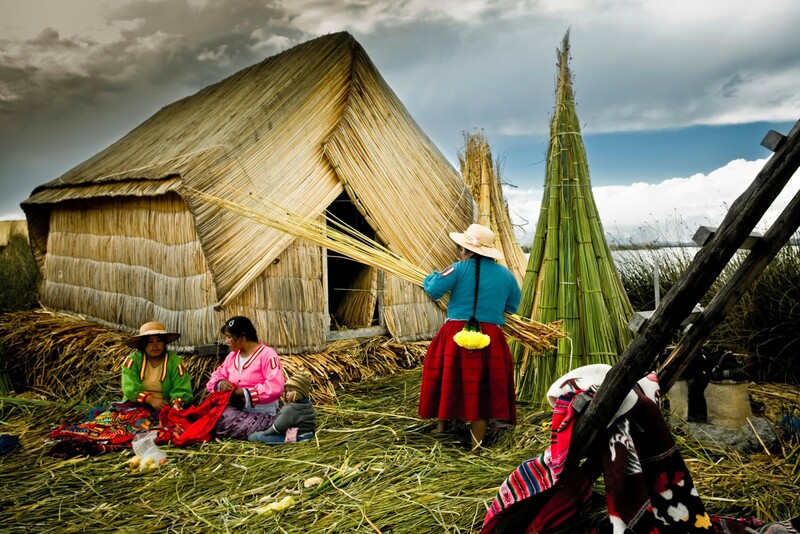 Visit the floating islands of the Uros and see how the communities live. Visit Taquile Island, to marvel at past Inca settlements and interact with the communities that live here. Staying at Tierra Viva Puno Plaza. Includes Breakfast. 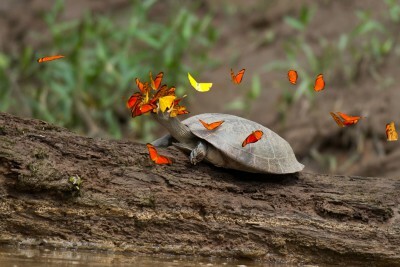 Transfer to Juliaca airport, and fly to Lima. Fly back to London. 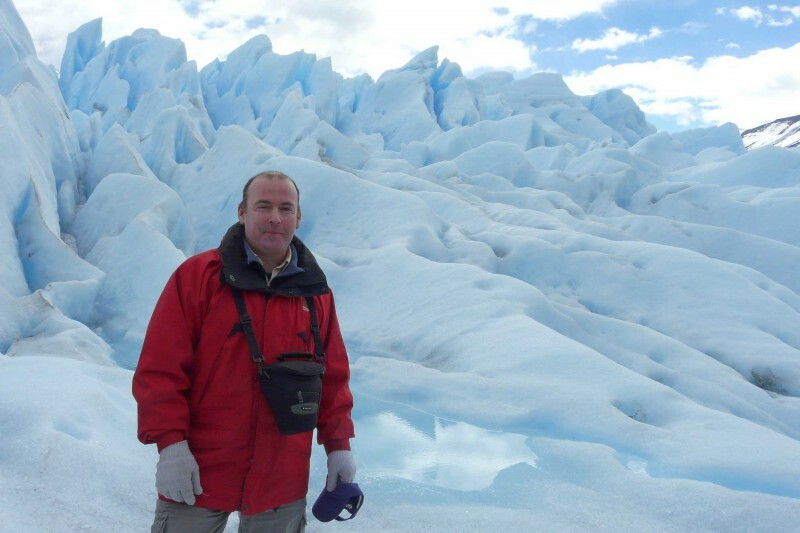 I cannot thank you enough for organising our trip to Peru which was such a colossal success in every way…it truly surpassed every expectation. The organisation both here and on the ground was exceptional and given the inherent difficulties of travel and timings in South American countries it all went incredibly smoothly…Once again we cannot thank Reef and Rainforest enough for all the experiences and wonders of Peru and I personally greatly look forward to my next trip with your all – it just remains to choose the destination!